Its financial projections are based on its Enterprise polony factory being up and running by October, Tiger Brands told investors on Thursday. 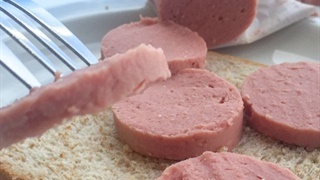 So far it has found no listeria in the frozen pork that had been intended for processing there – though it still has R80 million worth of raw product to test. Tiger says it will deal with legal claims on listeriosis deaths "sensitively & responsibly", but is still making no commitments. 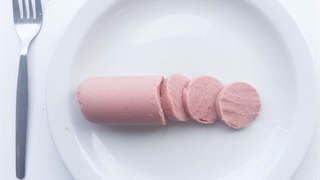 Tiger Brands is basing its calculations of losses due to listeriosis on reopening its Enterprise polony factory in Polokwane in time to start production in October, it told shareholders on Thursday. That will allow it to use the large quantity of raw ingredients in storage since the facility shut down, including tons of frozen pork. So far its testing has shown no listeria contamination in the pork, Tiger said, but it still has another three months of testing ahead of it, with R80 million worth of pork to be checked. Also in the balance is another R103 million worth of "product, raw materials, packaging and ingredients" that would be used once product restarts. The listeriosis outbreak has cost officially cost Tiger R415.2 million, not counting trading losses, to date. 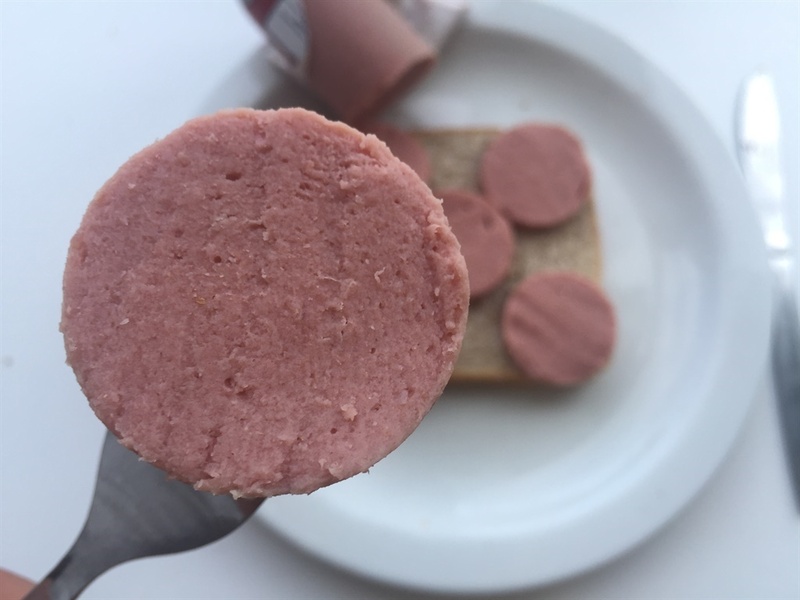 Before it starts selling polony again, Tiger is looking at "a number of initiatives aimed at rebuilding trust with consumers." "The initiatives will focus on facilitating a national solution to a national crisis and ensuring sustainable food safety into the future," the company said, even though the blame for listeriosis deaths have been laid entirely at its door. Among the things it is considering is support for "initiatives aimed at improved food hygiene and awareness". 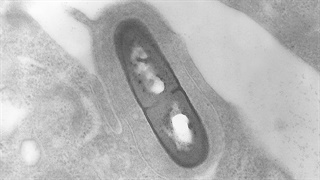 There has been no indication that a lack of awareness or hygiene precautions by consumers – rather than Tiger – contributed to listeriosis. In a presentation to shareholders Tiger said it was approaching legal claims around listeriosis "sensitively & responsibly" and that it wants to "respond with integrity, honesty & care". But in its interim results it also said it would respond to the claims "having regard to all the facts."